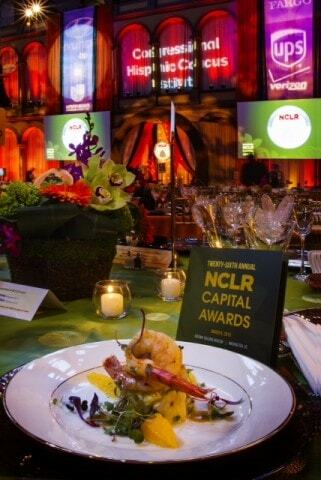 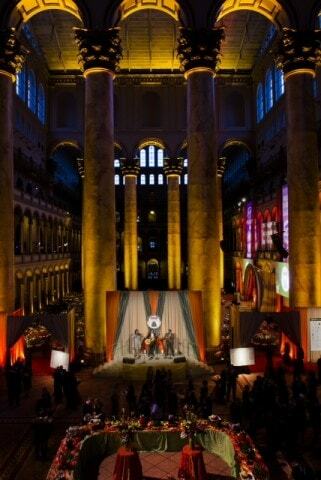 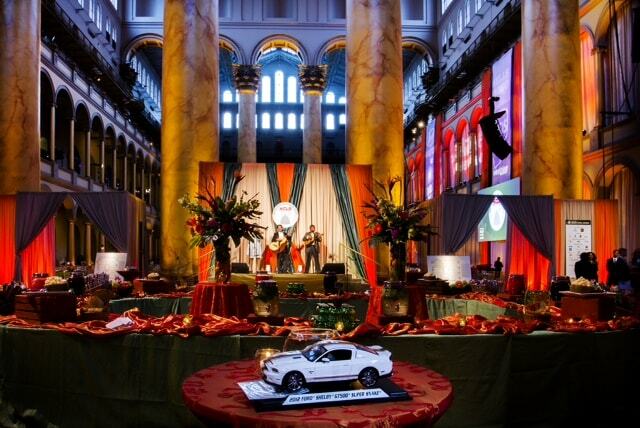 On Tuesday, March 5, 2013, the National Council of La Raza (NCLR) hosted its twenty-sixth annual Capital Awards gala at the National Building Museum. This event recognizes elected officials from both sides of the aisle who have shown a consistent commitment to promoting legislation and public policies that benefit Hispanic Americans among their constituencies and throughout the country. 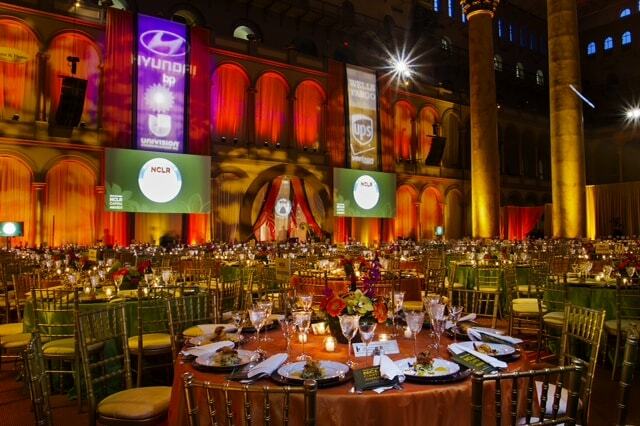 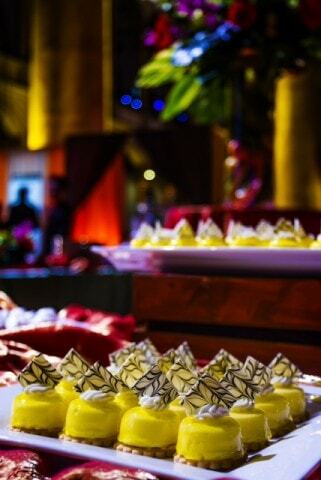 Windows Catering Company has been honored to cater the awards for the past several years.